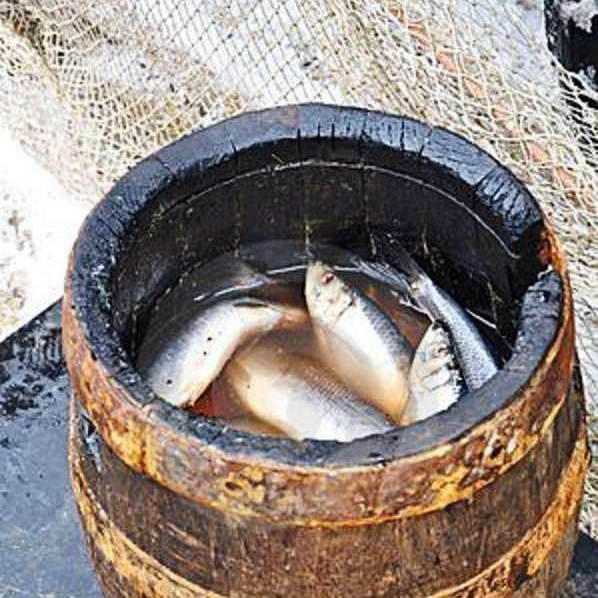 Rare party in Eastern Europe will avoid salted herring. 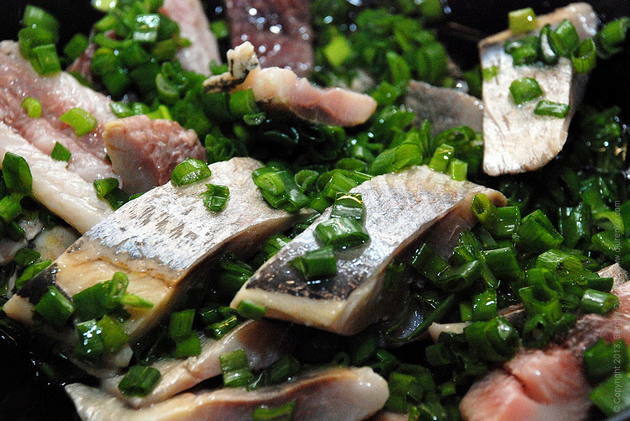 Herring is not only tasty, but also healthy food. It’s a great source of vitamins A,D, B12. According to latest scientific researches, adding herring to our diet decreases risks of heart and vessel disease, that consequently reduces risk for type 2 diabetes. VIP members save 5% on selected products! 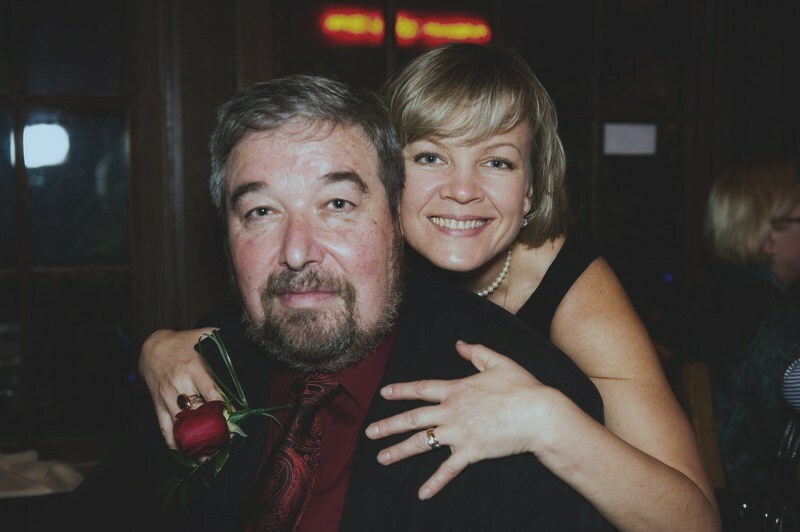 It is really nice and easy to be of Eastern-European descent at this time of the year in Canada! Explanation is simple: Holidays!